\Many controversies surround the topic of meteors and intergalactic space activity. Do you think there is another lifeform in the outer space? Do you believe UFO's exist? 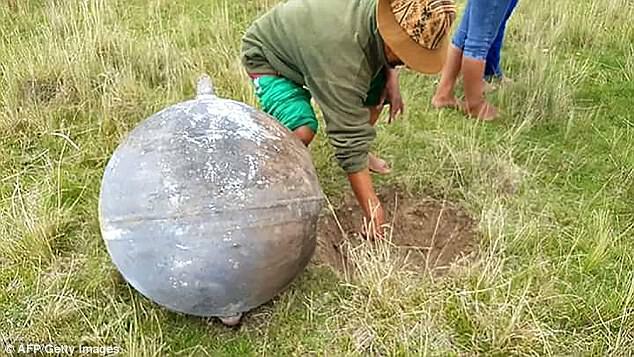 On the 27th of January, a giant fireball was spotted by the locals from the Larancahuani community. 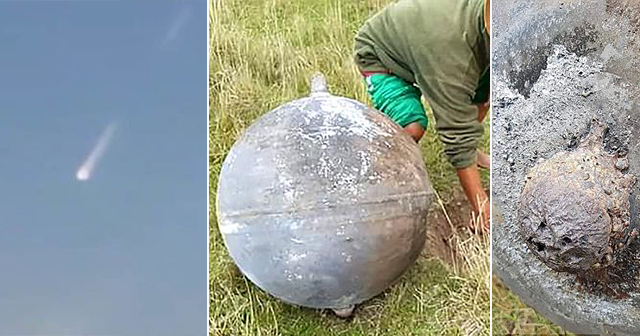 According to a report from Daily Mail, that the giant fireball was seen lighting up the sky of the Andean region in Puno, Peru. Everyone looked up in the sky to witness the unexpected phenomenon which left the citizens baffled to where it came from or what caused the fireball. 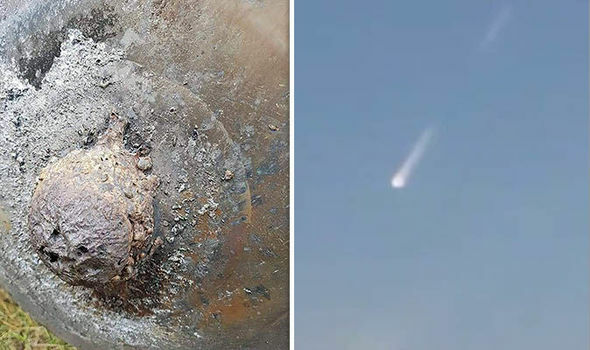 A lot of photos of the massive fireball, slicing the skies which left a long trail, made rounds on the social media that made the netizens curious as well. Not only did it gave a lovely scene, but it was also a rare occurrence. Many people from Tingo Maria and Pucallpa also claimed they saw the sight as well. Rumors and speculations started to rise as to where it came from and why was it on fire? Some people thought it was an asteroid while others thought it was because of the existence of extraterrestrial beings. 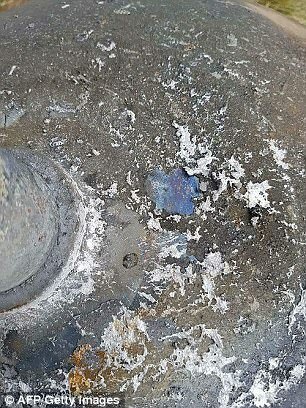 Soon, the Peruvian local government and Peruvian Air Force came to the scene and announced that it was only a part of a fallen space satellite. 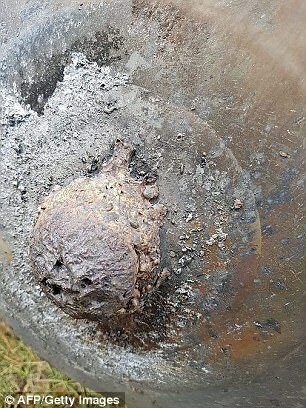 To prove their theory, and in an attempt to remove the rumors circulating, they provided photos of the fallen satellite and called the fireball as "space junk." In an interview, Commander Pedro Palza said, "We are talking about a part of a satellite that stopped operating. Commonly, it is known as space junk. We are going to examine it, we are sending a team to investigate its origin." So why was the circular object on fire if it was only space debris? Meteorologist Alejandro Fonesca also said, "When the debris enters the atmosphere, it comes under intense friction, and this causes it to set on fire. This is what could have happened." 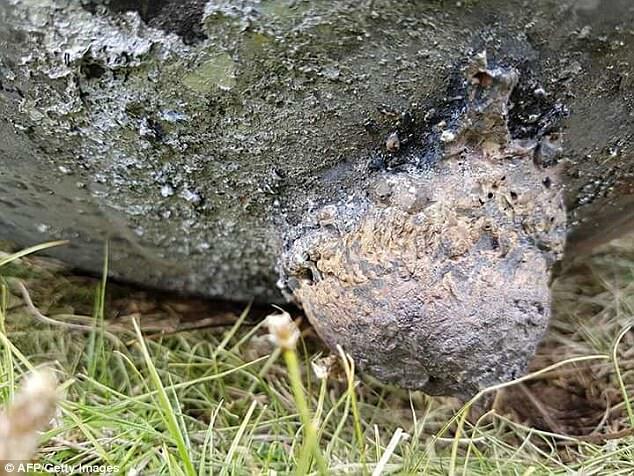 Although a lot of experts claim that it was only space debris, some netizens are worried it might be dangerous to townsfolk that unpredicted fireballs will come falling to the ground. We should also consider that this might be the cause of different competing companies for space exploration. There are different nations that kept on launching satellites and space crafts into the outer space, but did someone ever thought they might come falling back on earth? What are your thoughts on this?